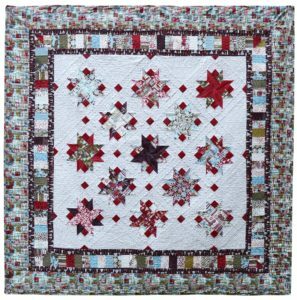 We are raffling off a quilt of ours, designed by me and made by Lynn, to raise money for an amazing family. 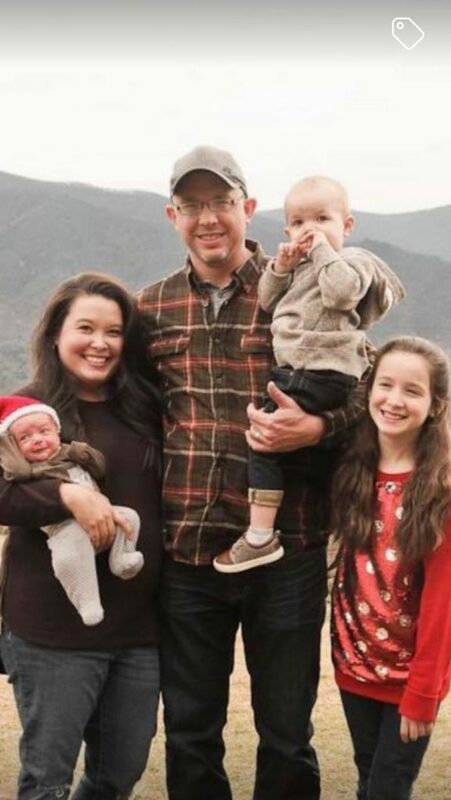 Jesse just had her third child at the end of October, and 3 weeks later was diagnosed with stage 2 Hodgkin’s Lymphoma. All the money raised will go to her family and their needs. Of course, if you want to make your own version of this quilt, you can get the digital pattern in our shop.